When you visit the dentist, you need to know that your comfort, health and convenience are priorities for the patient experience. Our dentists consider each patient a member of the family. 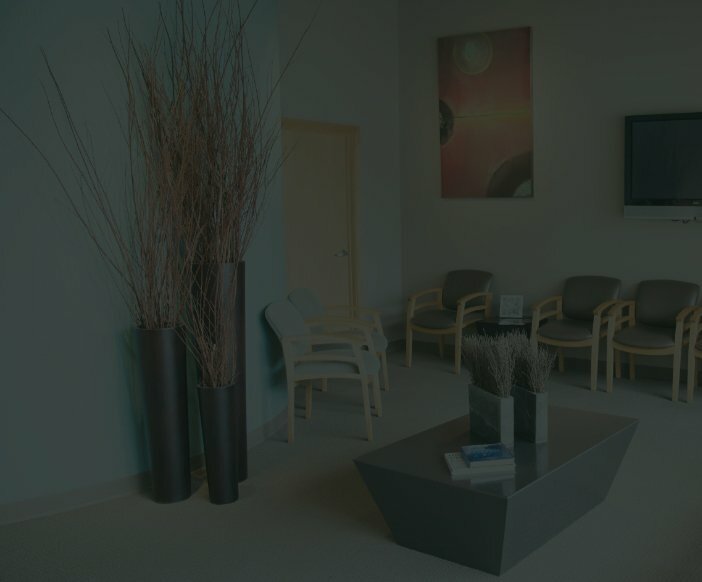 And, with offices in Hillsborough, Village Pointe, Ralston Square and Dundee, our practice is truly local. Our dentists are highly educated and skilled in all areas of dentistry. 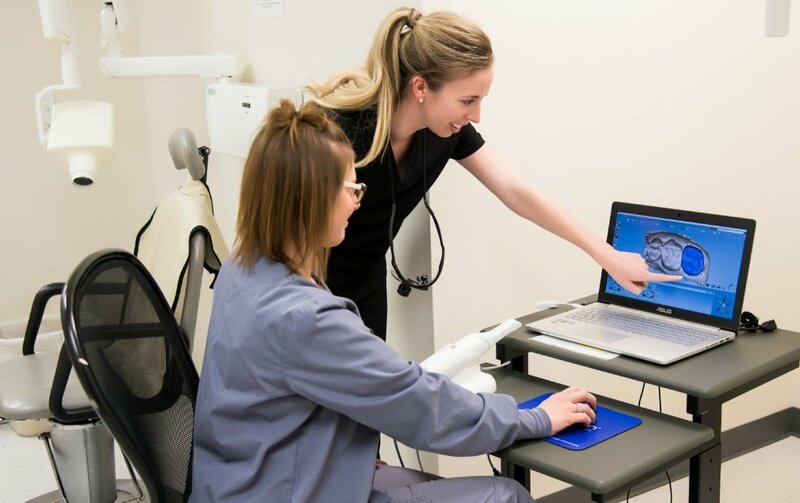 This experience enables us to maintain a consistently high standard of care across locations, whether you’re looking for a family dentist, the best cosmetic dentistry treatment to improve your smile or advanced services like dental implants. To schedule an appointment with The Dentists of Omaha, contact the office near you today! They did their job perfectly! Couldn't ask for better dentist and staff than them! 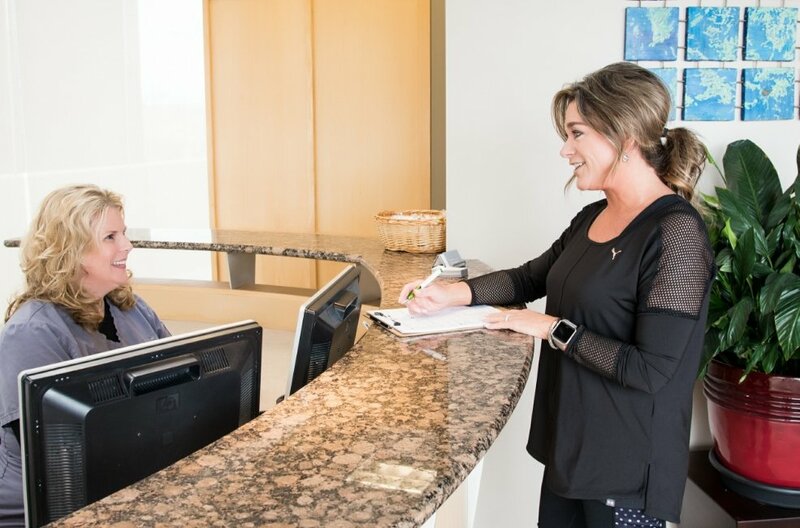 Experience unrivaled patient care with all of our dental services! 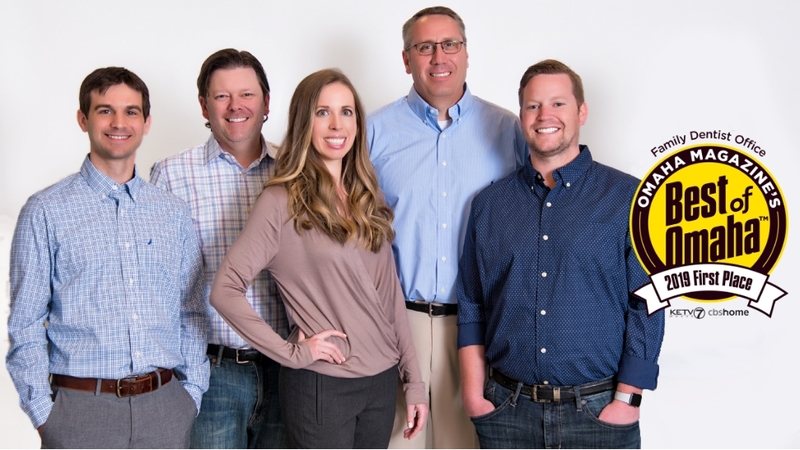 12 YEARS AS OMAHA MAGAZINE'S "BEST FAMILY DENTIST"
Since 2007, The Dentists of Omaha has been voted the “Best Family Dentist” every year by the readers of Omaha Magazine. We are very proud of this ongoing recognition from the members of our community.